Who am I and what is this project about? 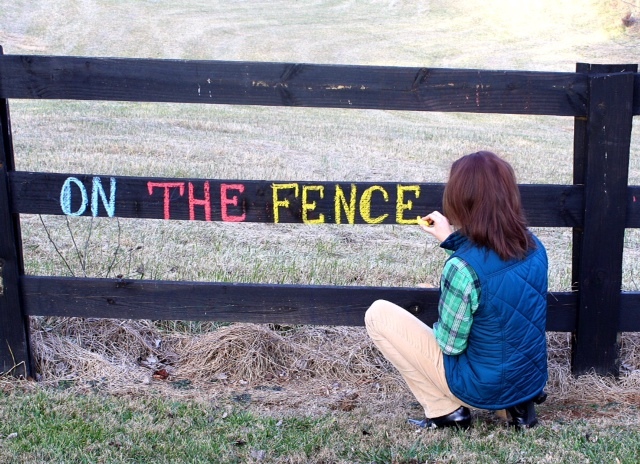 I have a fence, I have ideas, I have strong beliefs, and I have two small kids. I try to be positive, I believe in treating everyone with respect, no matter their age and size. I am against violence of any kind, especially when kids are involved. Basically, these are my ideas about parenting and not only, things I find interesting and fascinating, and of course my favorite sites/pages and beliefs on my fence in the US. I hope you come here with an open mind about things you may be “on the fence” about, and hopefully you will learn something new that you never heard of before. I strongly believe that there is no one definite way to be a perfect person, but there are a million ways to become a better one, just open your mind and be willing to learn something new every day. 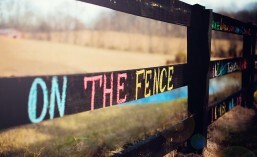 And if I managed to be of any help in changing your “on the fence” attitude, then my work is done.